National Instruments (NI) was founded in 1976 in Austin, Texas. In the course of the last 40 years the company has become the leader in the field of computer-based instrumentation applied by engineers, researchers and developers worldwide in the field of industrial measurement and automation, as well as education and research. 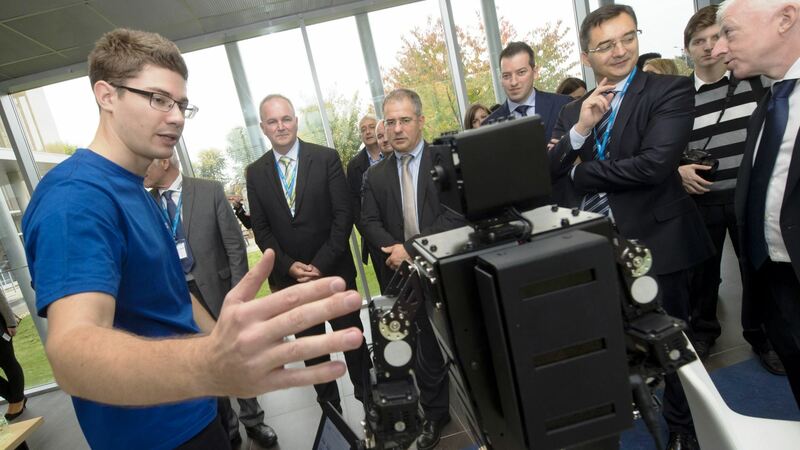 NI currently employs over 1200 people in Hungary and the majority of the company's total hardware manufacturing takes place in Debrecen. The Debrecen subsidiary has manufactured its ten-millionth product this year and the overwhelming majority of these products are exported to foreign countries. 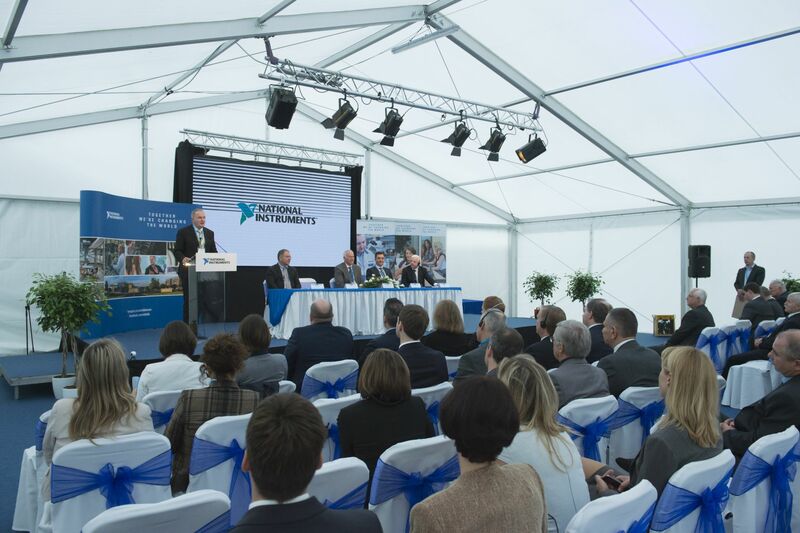 National Instruments concluded a Strategic Partnership Agreement with the Hungarian Government in 2013. The Executive Vice President, who will become Chief Executive Officer and President from 1 January 2017, emphasized that as a testimony of NI's long-term plans in Hungary, a nearly 20 million investment will be made in the Debrecen site for the development of their R&D, IT and manufacturing capacity, for the establishment of a new, 4th building and for the expansion of NI's global shared service center capacity. Due to the project, 210 new, high value-added jobs will be created. Nearly 95% of the prospect employees will hold a higher educational degree and will be able to speak English and other foreign languages. Alex Davern expressed his appreciation for the assistance and the significant support provided by the Hungarian Government and the Hungarian Investment Promotion Agency related to the project. 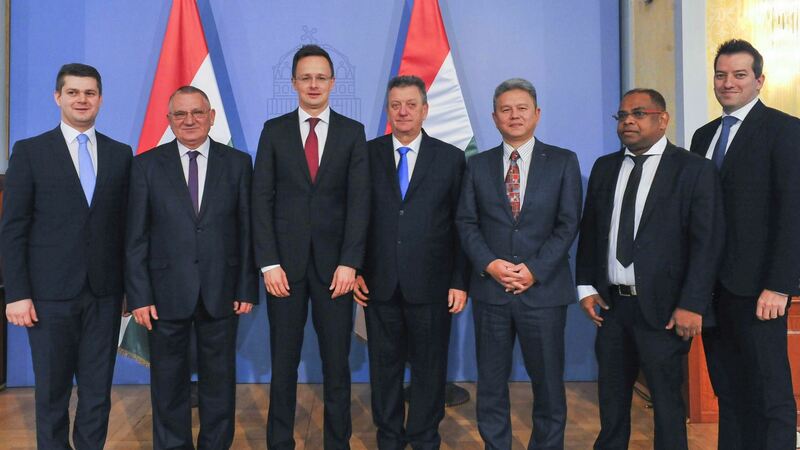 Dr. László Szabó, Deputy Minister of Foreign Affairs and Trade added: that the Hungarian Investment Promotion Agency had closed 13 projects from the United States with positive decision during the first 9 months in 2016 which would mean around HUF 120 billion capital investment and secure living for more than 3000 people. National Instruments Corporation’s new investment is one of these success stories.